When it comes to choosing real estate agents in Victoria, there can be a lot to think about. 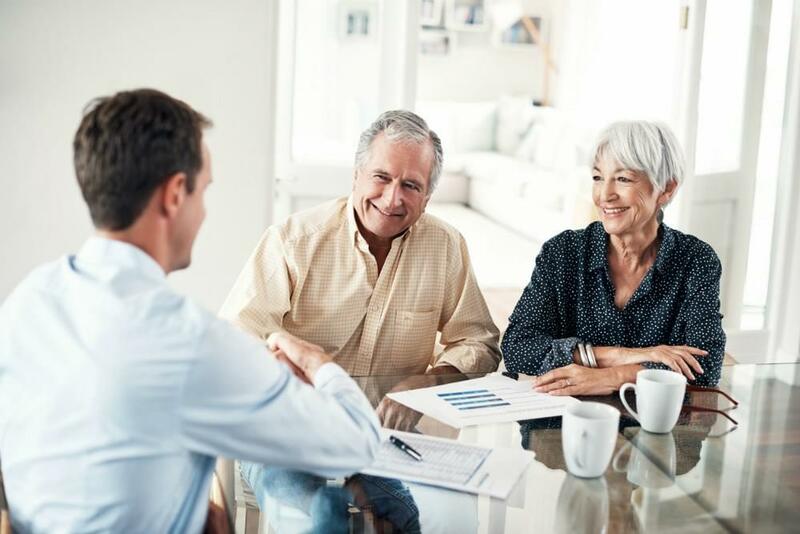 Your house is your largest financial asset and for this reason, it’s crucial for you to find an agent that is able to best represent you and your property. A top agent should know the area like the back of their hand. They should know what’s currently going on in the market, what’s been recently sold and all the little things like being able to point you towards their secret untimed parking spot or even where to get the best coffee in town. This is where experience means a lot. It’s not simply about general knowledge of the area - a good agent should know specific details about the properties there and how the local market operates. 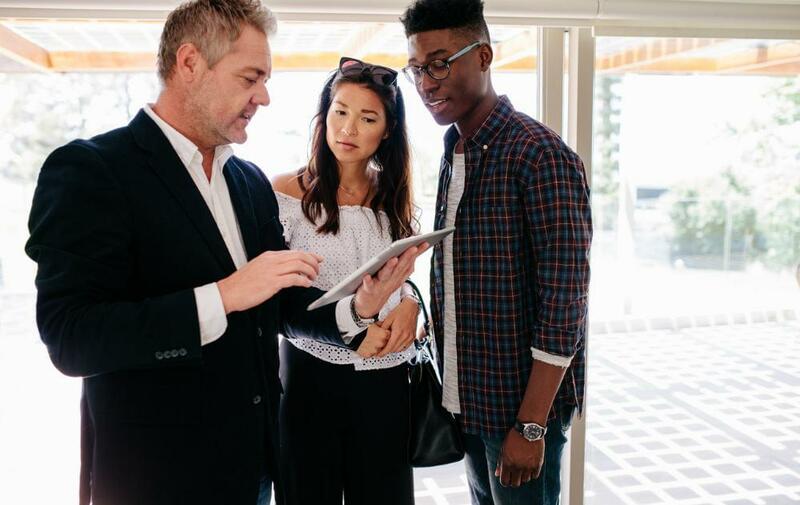 The agent you choose should be a local expert, with the right credentials, track history and expertise to match the property you’re looking to sell. "It's not simply about general knowledge of the area - a good agent should know specific details about the properties there and how the local market operates." Despite these factors, one of the largest points for vendors is always going to be the overall cost of the service. 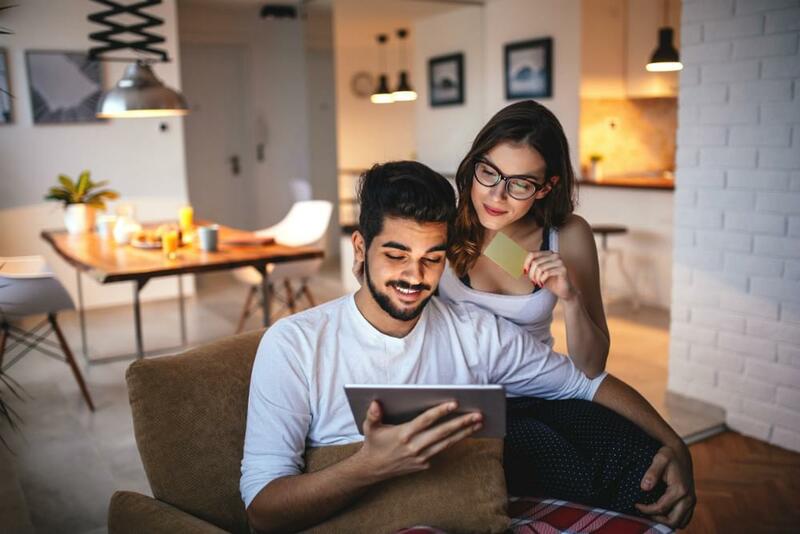 Paying an agent is a crucial part of the house selling process, so you’ll need to know how everything is going to add up and how you can get the best value out of your partnership with your agent. When it comes to agents, there are two main costs to consider - fees and commission. Fees are there to cover the costs of marketing and advertising. They are usually a set payment to cover everything from high-resolution photos, flyers, social media campaigns, property listings and even drone flyovers. Fees can set you back anything from $500 for a basic listing, to anything in the thousands for a comprehensive campaign. Despite its high price tag, a good campaign will reach more people and create more buzz around your property. Hence it’s generally recommended that a vendor spends between 0.5% and 1% of the total property value on marketing. Commission, on the other hand, is a bit different. It’s calculated as a percentage of the total cost of the selling price and is what an agent is paid for selling your property. The rates vary from agent to agent and suburb to suburb, but as a general rule of thumb, regional areas tend to have slightly higher rates as fewer agents mean less competition, and fewer customers mean selling a property may take longer than saturated urban markets. Across Australia, the lowest commission your likely to find is about 1.6%, while the absolute highest is about 4%. Despite these outliers, the average rate for Victoria is 2.05%. This means, for a property valued at $500,000, then commission billed at an average rate will cost you $10,250. Despite this, not all agents structure their fees the same way. It’s common for agents to also include advertising and marketing fees in their commission rate for a few extra percentage points. Another variation that you may come across is a ‘tiered’ or ‘sliding scale’ commission. It rewards agents for securing higher sale prices and is often a great way to motivate your agent to work harder for you. How it works: agents charge their vendors a base rate for any selling price value up to a certain amount, and any value above that, an additional commission is charged. For example, an agent may charge 2% on the first $600,000 and 5% on anything above that. Tiered commission rates are common in areas where local markets are booming and well saturated; and despite the higher cost, you may find yourself with more money in your pocket at the end of the day by using this structure. As you can see, there are quite number of options when it comes to commission structures and fees, but for good reason. Commission structures are meant to be flexible and allow room for agents and vendors to negotiate, as there are no longer any government regulations concerning fixed rates. "Commission structures are meant to be flexible and allow room for agents and vendors to negotiate, as there are no longer any government regulations concerning fixed rates." To improve your chances of negotiation, it’s crucial to not only find an agent who you can trust, but someone who you also feel comfortable talking to. 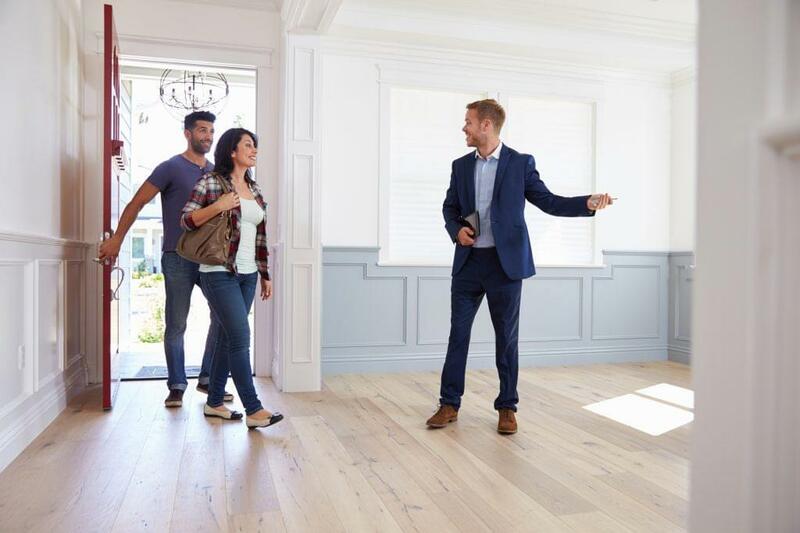 OpenAgent’s pre-screening process can help you compare agents side by side so that you can walk into the home selling process with confidence, knowing you’re able to select a top performing agent who is experienced in selling properties just like yours. To estimate how much commission you could be paying on the sale of your home, try out our handy commissions calculator. Or to find out more about agent commissions and how to negotiate, take a look at our commissions guide. 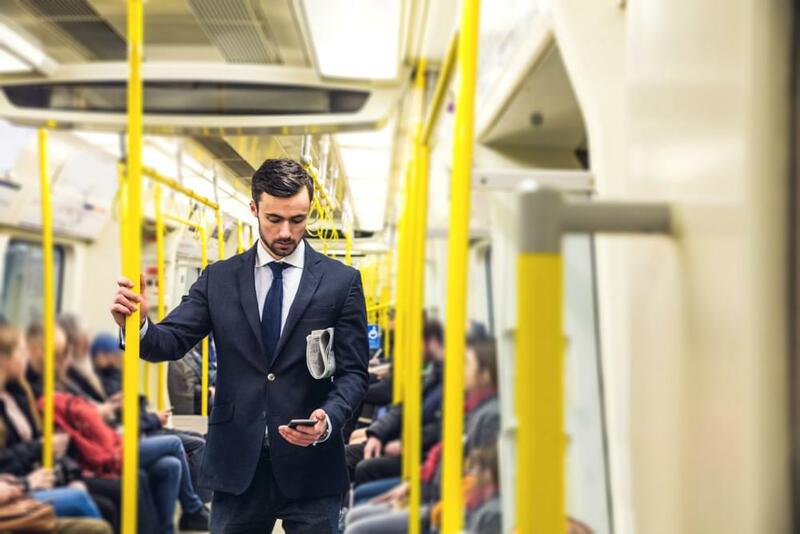 There’s no shortage of real estate agents in Victoria, so finding the right person for the job can certainly be tricky - especially if you’re doing all the research yourself. 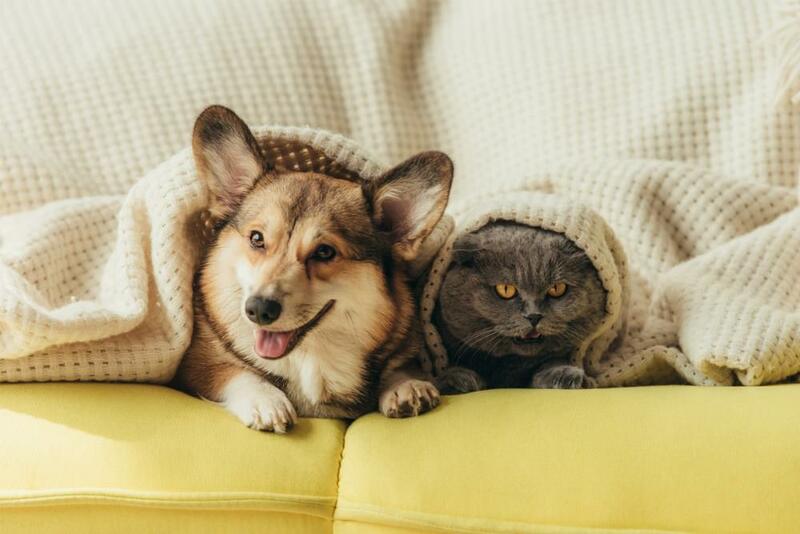 Don’t stress, OpenAgent is here to help. With over 16,000 reviews on 1,900 agents, our site makes it easy to compare real estate agents in each area. We can help you find the best possible fit for your property. Victoria’s property market varies by location, with Melbourne being the most dynamic and costly market. Around saturated markets, you’ll find lower commission rates due to higher levels of competition between real estate agents. In metropolitan areas, for example, expect to pay a commission of around 2% - 2.5%. In rural and semi-rural areas, on the other hand, expect to pay a higher range commission of approximately 2.5% - 3.5%. Taking this into consideration, the average real estate commission in Victoria is currently 2.05%. Keep in mind, area is not the only factor that determines commission. If an agent has lots of experience and a proven track record, they may charge more for their service. Having said this, however, their skill sets have the ability to achieve a higher sale price, which will in turn put more money in your pocket. 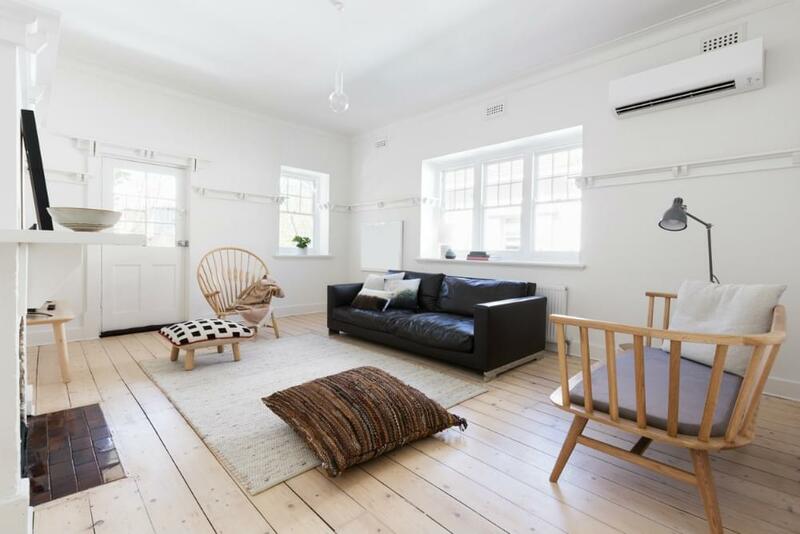 OpenAgent was born out of a need to fill a gap in the Australian real estate market. Sellers today want as much information about agents as possible - after all, they are the people sellers are entrusting their homes to. Despite this, doing the research yourself can be extremely difficult and time-consuming. To fix this problem, OpenAgent has collected information on real estate agents across Australia, including sales performance and customer reviews so that we can help sellers can do their research with ease. The best thing about it? It’s completely free. But how are OpenAgent services free? When a property is sold, the real estate agent pays OpenAgent an industry standard referral fee of 20% of their commission. As a company, our goal is to provide a common forum where customers and agents can both benefit from our service. On one hand, sellers get access to personalised service to help them find a suitable agent, while on the other hand, top performing agents are rewarded for their honesty, integrity and exceptional sales abilities, with continued business growth and online promotion. "As a company, our goal is to provide a common forum where customers and agents can both benefit from our services." To make this all happen, our team is comprised of experts from a wide range of backgrounds, including ex-real estate agents, graphic designers, IT wizards, marketing specialists and business professionals - so you know the service you’ll be getting is the best-in-class. OpenAgent’s handy search function is here to take the hassle out of researching and comparing agents. It allows you to select specific areas and compare agents servicing the locality based on sales, average listing prices, reviews and customer testimonials. This will help you make the most informed decision possible to find the best person to represent you and your property. There’s no doubt that low prices are tempting, but choosing an agent isn’t as simple as a trip to a supermarket. In just about every case, you’ll be far better off choosing an agent who has a proven track record and a plethora of experience to achieve a great sales result. In other words, paying a little extra commission for a better agent will save you the stress of dealing with a disappointing sale and score you a higher sale price. Like most things in life, you get what you pay for. "Like most things in life, you get what you pay for." An agent who is simply there to turn over houses may be cheap, but then so will the sales figure. An agent who charges more does it for a reason - they must have the experience, credentials and negotiating skills to back themselves up. At the end of the day, a higher sales price is going to mean more money in your pocket. For this reason, it’s vital to do all the background research possible to check which agents have proven sales records and can deliver on their promises by working dedicatedly to sell your property. So what’s the next step? Once you’ve shortlisted your 2 or 3 agents using OpenAgent’s free service, the next step is to conduct face-to-face interviews to find out more about each agent, their fees and how they work. It may seem a little daunting but this step plays a crucial part in finding the right agent to represent you and your property. Here are our tips for negotiating fees and commission to find the best agent to bring on board. A good place to start is by asking agents about their commission rate and structure. This will help you to compare their fees and services against that of other agents you’re interviewing. If you want a suburb record sale for your property, don’t expect a lot of wiggle room when it comes to negotiating commission rates and additional fees. Awesome sale prices require a lot of work to run comprehensive marketing campaigns, open homes, buyer follow-up activities and admin successfully. Consider negotiating a sliding scale or tiered commission structure. Offering your agent a higher percentage for a higher sale price can be a great way to incentivise them to go above and beyond for your property. While it’s important to find an agent whose commission and fees fit within your budget, it’s a good idea to veer away from agents who promise you the lowest rates. In comparing cheap agents against more expensive agents, the difference in final selling prices far outweighs the difference in commission. Remember, budget commissions will get you budget sales. Since marketing and advertising may or may not be included in agent commission rates, it’s a good idea to factor these costs into your budget. You don’t want to be caught unprepared. If your property is in a particularly hot market, expect to see lower commission rates than that of regional areas. The higher demand, higher median prices and increased competition in metropolitan regions mean agents not only have more room to haggle competitive prices, but also earn a sustainable income. Because commissions are unregulated by the government, fixed rates no longer exist across Australia. This means commission rates are set by individual agents themselves and are open for negotiation. Lastly, get everything in writing from the get-go. A reference point will allow you to look back on the terms and conditions of your agreement and prevent you from being left high and dry when it comes to selling time. Are you ready to interview agents? Find the essential questions that you need to ask to filter out the best agent for you with this handy interview checklist. Don’t have the time to start interviewing agents? No time to interview agents? Don’t stress, OpenAgent has got you covered. We offer free agent pre-screening services to help you narrow down your options as quickly a possible. Before you dive into the deep end, it’s a good idea to be aware of all of the potential costs a property sale will present and prepare a budget. This will prevent you from stumbling upon a nasty surprise later down the track. Here are some final tips to factor in. As previously mentioned, not all real estate agents include marketing and advertising costs in their commission structure. For this reason, be sure to leave some space in your budget to accommodate for these expenses. Generally, it’s recommended for vendors to set aside 0.5% - 1% of the property value to cover the costs of marketing. For a home worth $500,000, this means looking at a budget of $2,500- $5000. Some agents might offer discounted packages, but if you're spending less than $1000, don’t expect much more than a simple online listing. Comprehensive campaigns that have more extensive reach will come at a higher price tag. To find interested buyers and achieve a great price for your property, it’s wise to not only invest in a good agent but also in great marketing campaigns. Unconditional commission is something to be wary of. It’s common for real estate agent contracts to state that the commission payable is unconditional once the sale is complete. 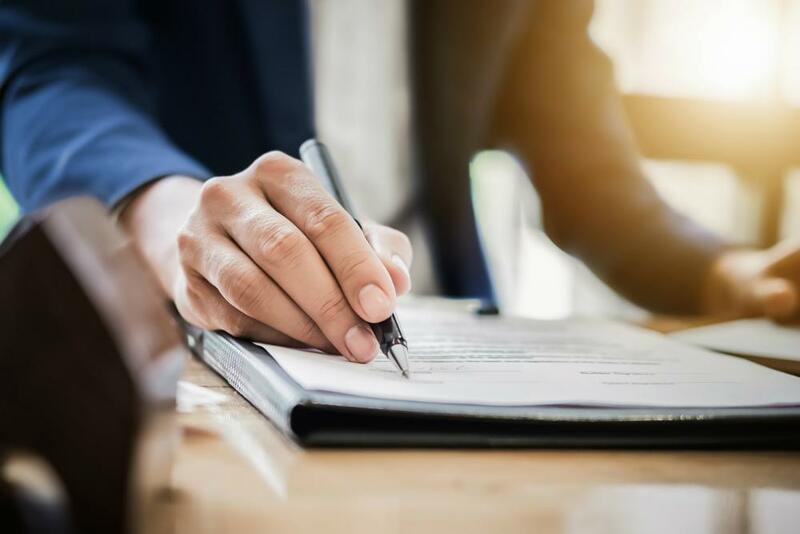 This means that once the contracts have been exchanged, you’ll be still liable to pay the commission, even if the sale falls through before the final settlement takes place. To cover yourself, ensure that the buyer’s deposit is at least equivalent to the figure of your agent’s unconditional commission. In addition to this, it’s also a good idea to talk to your agent about their policy. "It’s common for real estate agent contracts to state that the commission payable is unconditional once the sale is complete." Another measure you can take to prevent yourself from getting stuck in any nasty unforeseen situations is to have your solicitor review all agent contracts. This will ensure that you thoroughly understand the agreement and that all clauses stated are reasonable and fair. A GST figure of 10% is required on all real estate transactions. This figure is paid on top of any real estate agent commission charged. A CGT Tax usually only applies when you sell a property that you do not live in, such as an investment property, an industrial property or commercial premise. CGT doesn’t apply to properties that you have lived in, but defining factors here include the location where your mail is delivered, where you are registered on the electoral roll and where all of your personal belongings are kept. If you’d like to take your property to auction, you’ll need to pay the auctioneer. Most real estate agents aren’t registered auctioneers, so this option might be an additional fee to consider - separate from your real estate agents fees. On average, you can expect an auctioneer to cost $400. A lot of people don’t realise that you need a solicitor not only when you buy a house, but also when you sell. The same legal processes need to be completed with either end of the transaction. Be sure to put aside about $800 for these costs. Most banks will require you to pay a discharge fee if you have a mortgage at the time you sell your home. This fee covers the paperwork involved in releasing the mortgage. These fees vary between institutions and home loan terms, but you can generally expect a fee of around $1,000 as a rule of thumb. 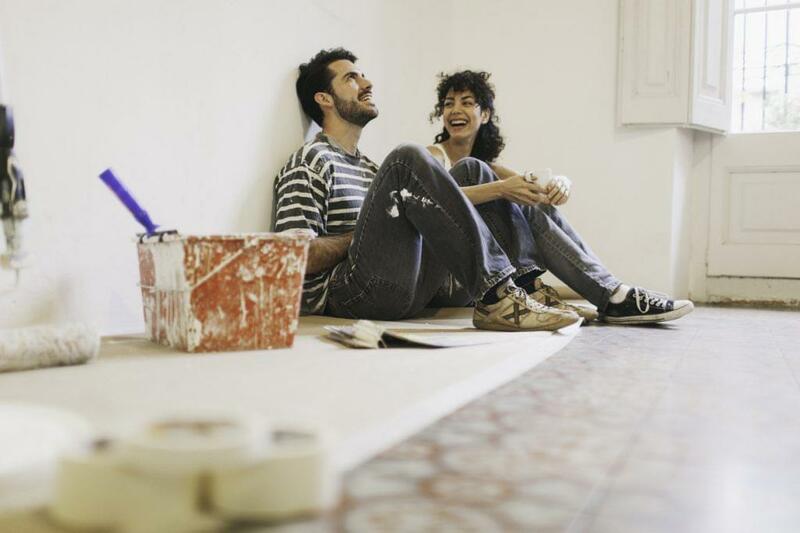 If you’re not planning on doing any major renovations before you sell, you should still leave some money aside for final touch-ups to make sure your property looks its very best. Some small jobs that can make a big difference include trimming the garden, changing handles and taps, planting new flora, fixing cracks and giving the walls a fresh lick of paint. We recommend that you keep about $1,000 for such work. 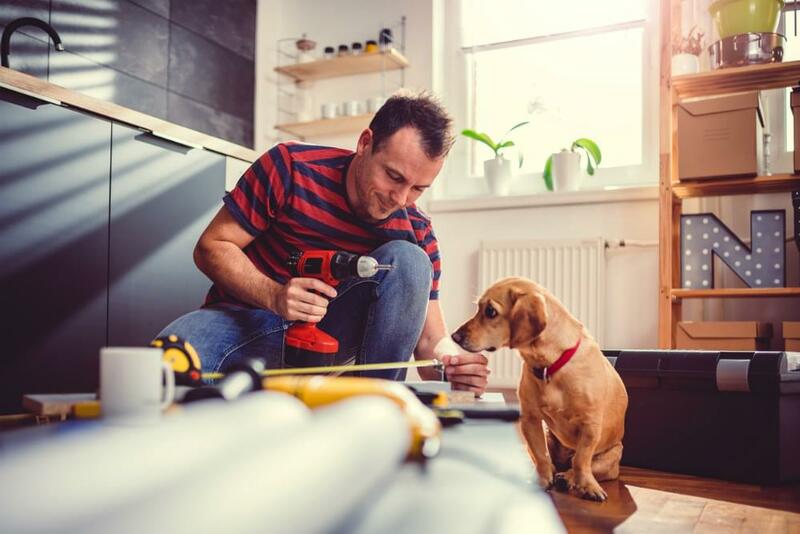 Take a look at our comprehensive renovation guide for more information on getting your property looking its very best before a sale. After you sell your home, you’ll naturally need to move out. For this reason, make sure you factor in the costs of moving into your sale budget to avoid any setbacks. On average, this will cost about $800. If you’re ready to find real estate agents and make a head start on your property sale, enter your postcode or suburb below now to analyse real estate agents in your area. You can also refine your search by using our SmartSearch tool, which uses answers to a short quiz to intelligently match your needs to the most suitable agents.